Prime Minister Benjamin Netanyahu`s government has decided to drop the current draft of a controversial bill to resettle nearly 30,000 Bedouin living in the Negev [Naqab] into already recognized villages, the former minister overseeing the plan said on Thursday. Benny Begin, an architect of the Begin-Prawer Plan, told a press conference that Netanyahu had accepted his recommendation to halt progress on the bill. It is not clear whether the billl has been shelved or just temporarily postponed. He also accused critics of the plan of exploiting the proposal for their own benefit. Right, left, Arabs and Jews joined hands—while exploiting the plight of many Bedouin—to heat things up for political gain, he said. We`ve done our best, but sometimes you need to recognize reality. During the drafting of the legislation, Begin said, more than 1,000 Bedouin were heard, and as a result changes in the bill were introduced. I myself met with 600 of them… We didn`t just hear them out, we listened to them attentively, he said, adding that some viewed his willingness to engage with the Bedouin community as excessive. The possibility of the bill being shelved emerged three days ago, after Begin denied claims that community leaders had accepted the proposal, a key defense used by the government in advancing the plan. Begin said that, contrary to reports, he had never approached the Bedouin with the plan and, thus, did not receive their approval on the matter. Following Begin`s remarks, coalition whip MK Yariv Levin (Likud) said the plan lost its majority support in the government. The current plan should undergo vast changes, Levin said, and not be presented to the Knesset plenum for the second and third reading in the next few months. 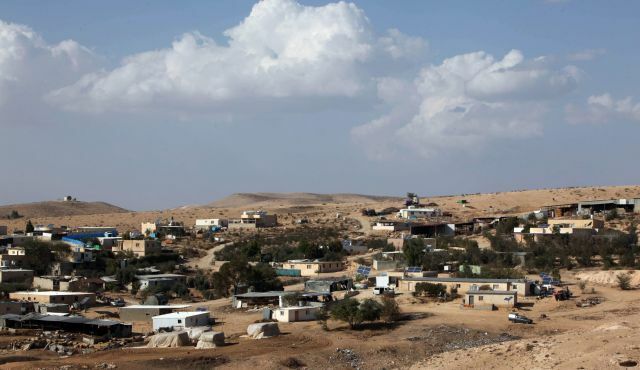 The Prawer-Begin plan outlines a proposal to resolve land-use issues related to the Bedouin. 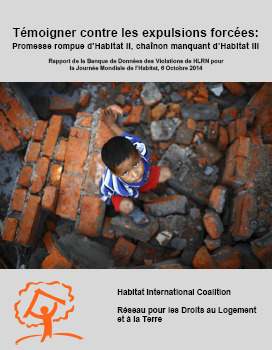 The draft legislation outlines the compensation, in money and in land, to some 20,000 to 30,000 Bedouin upon relocation. The bill was endorsed by the interim government on 7 May and approved by a slim majority in its first Knesset reading on 25 June.